Come and see all the Changes at WDW in 2016 - Amazing! Did you see all the Changes at Walt Disney World in 2016? Wow. Frozen Ever After opened. Toy Story Midway Mania expanded, Soarin’ Around the World got a new movie and a third theater, about half of Disney’s Hollywood Studios closed. Animal Kingdom started nighttime hours, debuted Rivers of Light, stopped Rivers of Light changed to a different nighttime show, started Kilimanjaro Safari after dark and more. Anew DVC hotel was announced. 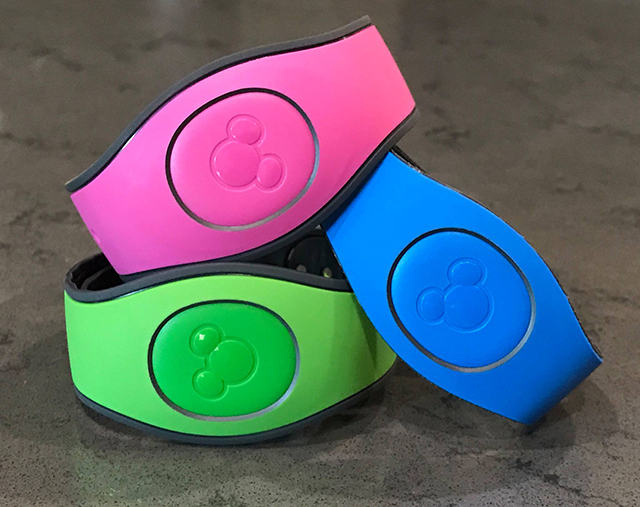 The Disney Dining Plan changed, a whole new system for ticket prices was implemented. Guardians of the Galaxy was rumored to be coming but it turned out to be Wreck it Ralph. Or did it? Oh, and Downtown Disney is gone and Disney Springs is AMAZING! Who has time to keep up with all the changes to Walt Disney World? We do. That’s what we do here at WDW Magazine. We keep up with the changes and happenings so we can bring you the latest. It’s part of how we put Walt Disney World in YOUR hands! The Magic Kingdom is probably the park that’s had the least change in 2016, but that’s because it’s been changing dramatically over the last few years. The hub construction around Cinderella Castle was completed. Mickey’s Royal Friendship Faire – a new show began this summer. 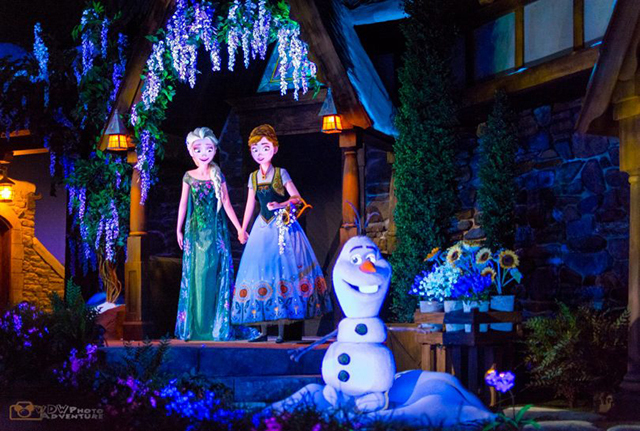 Anna and Elsa have left for Epcot, but you can still meet 4 princesses daily at Princess Fairy Tale Hall! A lot of changes have happened in Epcot already and rumors are flying about big changes in the future. Soarin’ – a whole new movie was created for Soarin’. It’s no longer Soarin’ Over California, but Soarin’ Around the World. A third theater was added to shorten the lines. Frozen Ever After – a new ride the replaced Maelstrom based on the movie Frozen. Royal Sommerhus – the new meet and greet area for Anna and Elsa from Frozen. A lot of people think the Studios has just closed up shop. That’s not quite true. A lot did close, but a lot has been added already and when the new lands open, it’s going to be something special. Lights! Motors! Action!, the Streets of America, Honey I Shrunk the Audience playground all closed to the construction of the new Toy Story Land coming in 20??. The Art of Disney Animation closed and Launch Bay opened in it’s place with several new Star Wars attractions. The Star Wars Land construction started behind Star Tours: The Adventure Continues. 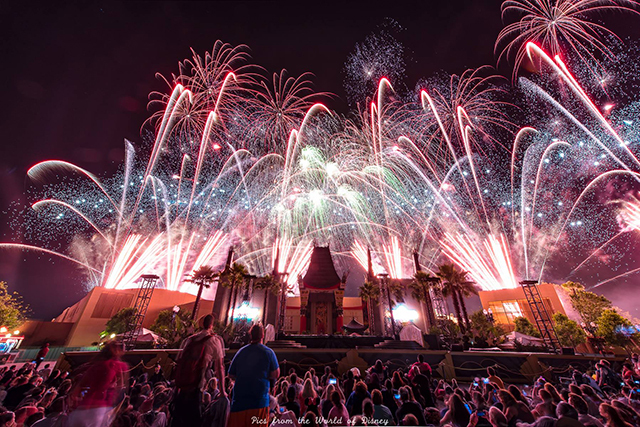 A new nighttime fireworks show with a Star Wars theme was introduced, called Star Wars: A Galactic Spectacular. Star Wars Weekends were not held this year for the first time in a long time. Turkey Legs went away to be replaced by loaded baked potatoes, chicken, and ribs. Animal Kingdom After Dark made it’s debut this summer with some all new nighttime fun. Kilimanjaro Safari now has nighttime tours. The Jungle Book: Alive with Magic is a new show with dancing, singing, fountains, and projections at night on Discovery River came and went. Rivers of Light has been delayed, but it still slated to be the big new nighttime show at Animal Kingdom. 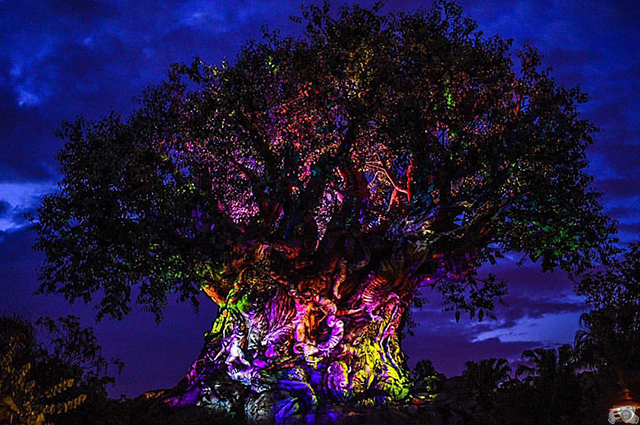 The Tree of Life Awakens brings the centerpiece of Animal Kingdom to life in a whole new way. Jalapeno Pretzels have been removed. Disney Springs has undergone the most change. It’s in the middle of a total makeover and wow, is it ever something. New restaurants and shops are opening it seems like every day. There are way too many to put in one post, so here are the highlights. 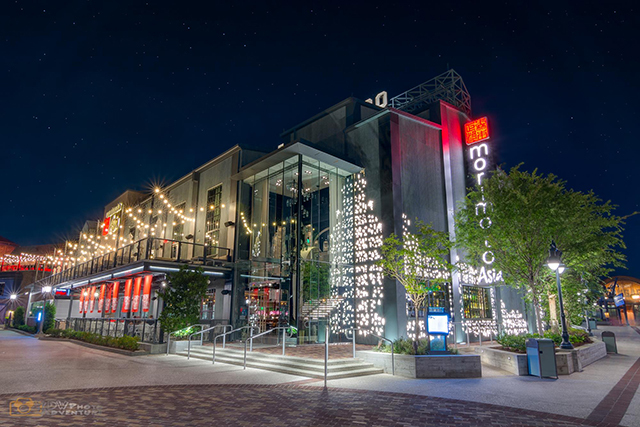 New restaurants – Morimoto Asia, Jock Lindsey’s Hangar Bar, STK Orlando, Sprinkles, Amorette’s Patisserie, Chef Art Smith’s Homecoming, Frontera Cocina, D-Luxe Burger and more. There are now or soon will be over 100 shopping options at Disney Springs. Here are some of the newest – Uniqlo, Coca-Cola Store, Shore, Columbia Sportswear, Bibbibi Bobbibi Boutique, Anthropologie, Sephora, Vera Bradley, and Tumi. Lots and lots of new apparel options. Two parking garages are now open and all the road construction is just about wrapped up. There’s a whole new look and story to Disney Springs. 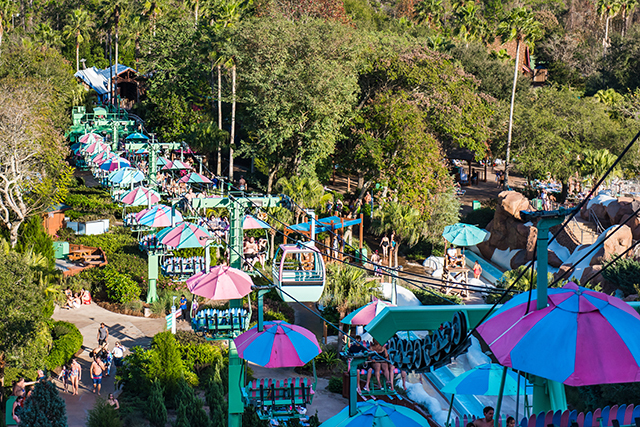 Bus service to WDW’s waterparks – Typhoon Lagoon and Blizzard Beach – now require a transfer at Disney Springs or Animal Kingdom, respectively. Bye bye direct buses. ESPN Wide World of Sports has a new dance and cheerleading complex. Resort Refillable Mugs are now more streamlined with a new handle-free design. Brunch is being served at Narcoosees and California Grill on select days. AbracadaBAR, Ample Hills Creamery and a fresh take on Flying Fish Cafe have debuted at Disney’s BoardWalk. All beaches at WDW now have barricades and signage warning against entering the water. 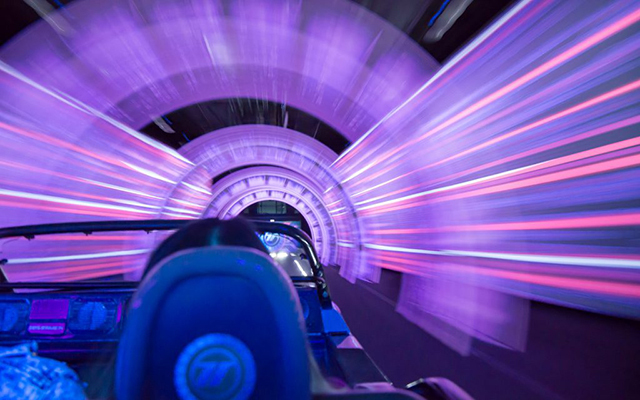 The changes at WDW are coming fast and furious. The next few years will be filled with new lands, attractions, dining and more. Already in 2017 things are happening. And more is happening all the time. Be sure to subscribe to WDW Magazine for the latest updates. There is construction going on just about everywhere you look around Walt Disney World. New roads, new restaurants, new shops, new attractions, new lands, hotel updates, water park updates, transportation updates… It’s amazing how many changes are going on at Walt Disney World right now..
Toy Story and Star Wars “Lands” are being build in Disney’s Hollywood Studios. An major expansion to the Disney Vacation Club is ongoing at the Wilderness Lodge and plans have been announced for another tower at Bay Lake Tower and a Vacation Club addition at the Caribbean Beach Resort. An announcement was made that Epcot will undergo a major update soon. 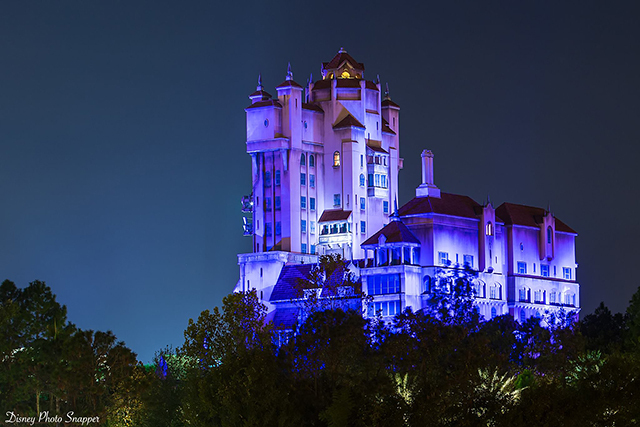 Every day it seems a new rumor comes out about some change at Walt Disney World. We can help you keep up with all those changes. Each month WDW Magazine has a section called The News where we keep track of the latest changes and updates. We also have a special insert whenever something major opens and we get a batch of incredible new pictures. Of course if anything big is announced we’ll update you via our blog or newsletter. We really are on top of the Changes at Walt Disney World. You don’t want to miss any of this. 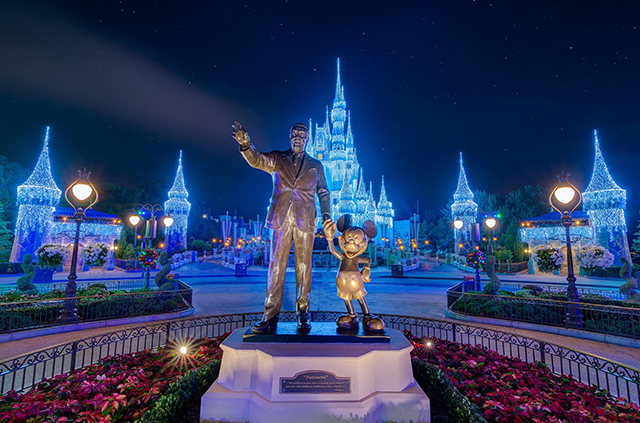 Even if you can’t visit Walt Disney World we can help feel like you’re right in the middle of the magic. Subscribe to WDW Magazine today – less than $4 per month!